Insurance Litigation - Gold Benes, LLP. Insurance claims can involve substantial sums, and it is not uncommon for insurance claims that are declined to end up in litigation. Due to the amounts involved when it comes to legal insurance litigation, it is essential that you retain informed, expert legal representation. That’s why insurance companies, large and small, hire Gold Benes to take on insurance cases. The highly skilled insurance defense lawyers at Gold Benes can offer your insurance company the highest level of legal service, with expert consultation throughout. No matter whether you are a large insurance company or a mid-sized insurer, Gold Benes can take on your insurance case. We also represent risk retention groups and self-insured organizations across cases involving anything from coverage disputes to casualty losses involving first or third parties. Our deep expertise in many areas of insurance litigations means we can cost-effectively and successfully work through any insurance case. The success of Gold Benes insurance defense attorneys lies in preparation and teamwork, incorporating the knowledge of both Gold Benes and our client. In fact, we are often so thoroughly prepared that our expertise can prevail at summary judgment motions, ensuring clients don’t need to pay for the expense of a full trial. Litigation surrounding insurance cases can be complicated due to the complex laws involved and the sheer variety of insurance products on the market, each with different characteristics. Legal insurance litigation can take an extremely long time, and the resulting pressure on the budgets of all parties involved can be catastrophic. It is always best to try and resolve litigation involving insurance cases as soon as possible, and Gold Benes works to expedite the process where we can. Insurance is an important and socially useful product covering a vast array of risks. 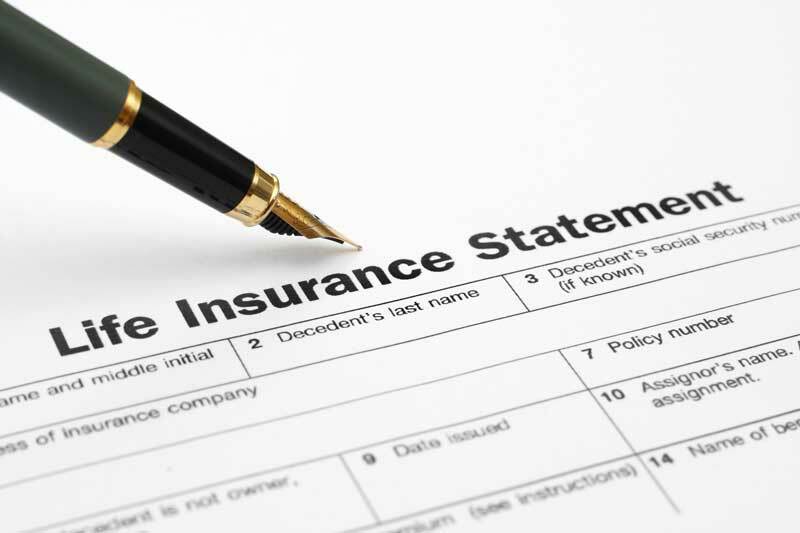 At Gold Benes, we handle insurance litigation of almost any nature. This includes construction claims involving defects, claims around environmental damage and pollution, and even architectural and engineering professional liability. Accidents involving bodily injury and damage to motor vehicles can also result in insurance litigation. This is especially true when these events involve multiple actors. Gold Benes can assist in sorting through the challenging aspects of large accident insurance claims, including construction accidents. Professional liability, such as the director’s behavior and the actions of company officials, can also frequently lead to insurance cases. Gold Benes has the background to assist in a variety of corporate insurance cases, including employment practice claims. Whether your case involves a single issue or your company requires ongoing support, Gold Benes can provide the quick and individual response your situation requires. Our extensive experience means that we offer peer-leading assistance in cases involving everything from asbestos litigation through toxic torts and the liquor law liabilities that affect insurers. Contact our office to speak with an attorney who can walk you through the legal insurance litigation process and determine the best course of action for your case.